Do you want to purchase the Ikonik set without owning a Samsung S10 phone? Now you can. We have access to a lot of Samsung S10 devices near in our region. However, we will run out of devices soon. So, get yours quick! All we have to do is log into your account from one of these devices and add our credit card. Voila! The Ikonik set will become available in your account. This set will NEVER be revoked. So, our service is completely safe. 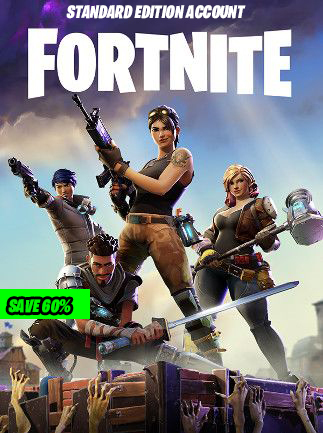 Please write the email address of your Epicgames account here. Please write the password of your Epicgames account here. I Have Turned Off 2FA And Am Willing To Wait Up To 24 Hours To Receive The Ikonik Set In My Account. > Please provide us your Epicgames account details in the fields above. We will need the email address and password. Please DO NOT worry. Your account is 100% safe with us. Once we have completed the service, you can change the password. > Please make sure 2FA is turned off and your account is verified. > Once you made the order, please allow us up to 24 hours to complete your delivery. More contents such as back bling, harvesting tool and glider will be available in the future, all of which you will receive for free if you have the Ikonik set!